Are you disappointed that you can’t watch Netflix because it is constantly loading? Why does it feel the WiFi never works? If you’re in a room with concrete, bricks, and metal, it can cause wifi interference.Consequently, if you live in Bracken or Snowbarger, your chances for interference are higher. Before WiFi was available, you had to use an ethernet cable to connect to the internet. There was a cable connected to every computer. The cables are still available for internet access when wireless fails us. The network equipment that makes WiFi work is kept in a “secret” hidden room. So, uh, how does it work then? 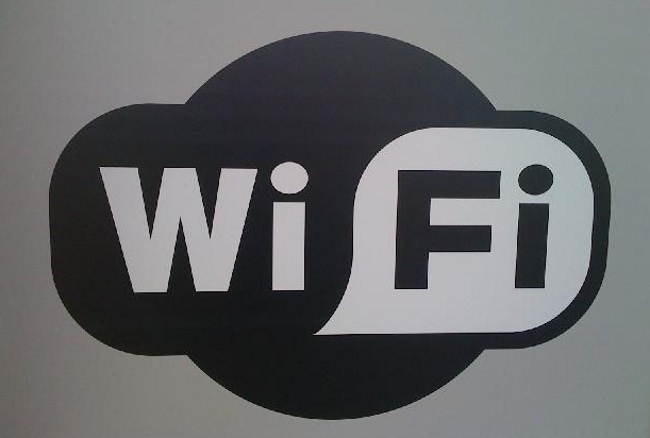 When you connect to a WiFi network, you are connecting to an access point (AP). An access point has a wired connection on one side to connect to the network, and it broadcasts the radio signal. A centralized controller manages the access points and “talks” to the access points. Wireless internet requires a wired network for “wire (less)” to work. The controller tells the access points how to communicate over the radio. Each access point has its own radio and the combination of quality and quantity will cause it to be slow or *never* work. Laptops have a bigger antenna to pick up the radio signal than phones. If you need to work quickly and efficiently, using a laptop instead of a phone is always a better option. In conclusion, WiFi is continuing to evolve and those who have greater knowledge on the intricacies of WiFi are working hard to keep our campus updated.